These fun fonts for kids are perfect for birthday parties and other fun events. Every elementary school student spends at least a little time practicing his or her ability to write bubble letters. 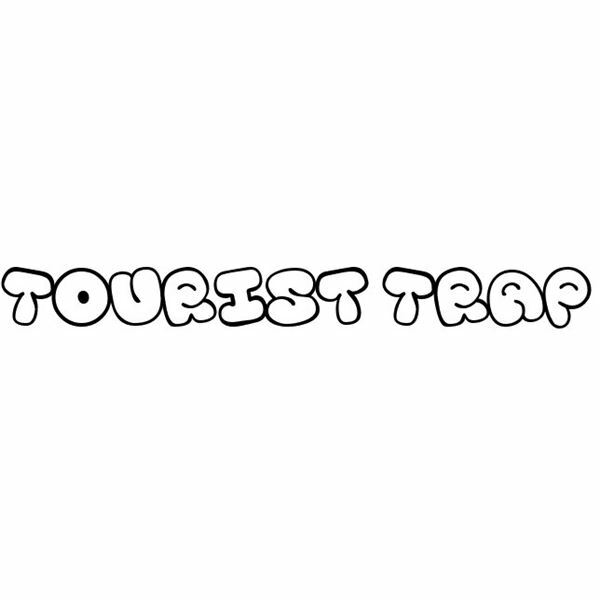 With Tourist Trap, you can evoke that experience, without having to hand-draw your letters. It’s ideal for a headline or a title, although it isn’t easy enough to read to be used for the full text of your document. For a serifed font with some flair, Candy Randy is worth checking out. The variable sizes of the individual letters, along with a few polka dots, makes this font a fun addition to a document. 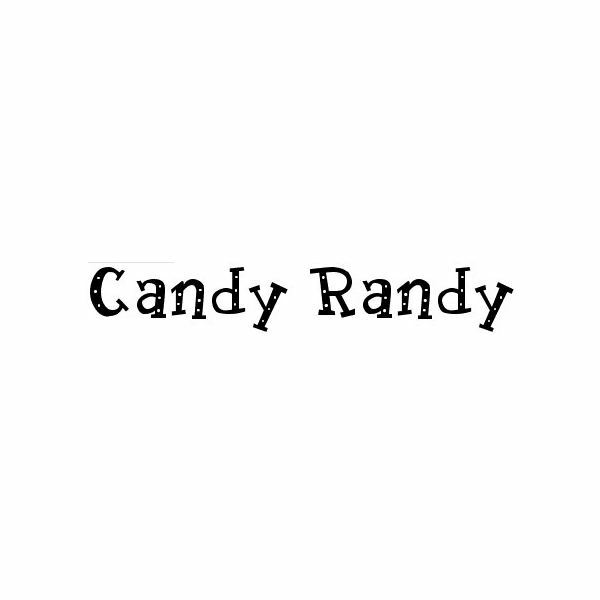 You can use Candy Randy make a handout a real attention grabber. Cookies offers a chance to have a font that appeals to kids, without using the ubiquitous Comic Sans. There are some similarities between the curved letter designs, but Cookies has a few more unique touches. Just as Comic Sans shouldn’t really be used for the full text of a publication, Cookies shouldn’t be used as your main text font. But it is a good option for highlighting certain words, along with titles. If you’re looking for a font that creates a Calvin and Hobbes vibe, you’re in luck. A font created from that particular comic strip is available for free. It looks pretty close to the childish scrawl used as the title of the long-running comic strip. There are also hundreds of other recognizable fonts available for free. All of these fonts are available to download for both PC and Macintosh. If you’d like to browse through more kids’ fonts, you’ll want to look specifically for ‘cartoon’ fonts — that’s the term that most font directories use for their more playful fonts. Dafont, in particular, has a good directory of cartoon fonts. It lists over 4,000 of them.